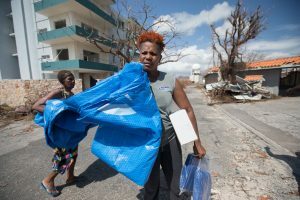 UPDATE: A second disaster assistance response team (DART) and more relief supplies arrived on the island of St. Martin on Monday. The emergency items included blankets, shelter plastic, hygiene kits, and water purification units—enough for 12,000 people.  This increases our initial response to help a total of more than 24,000 people. Our DC-8 first delivered relief supplies and a DART to the island of St. Martin on Friday 8th September. Distributions are now underway. Our team will continue working with government officials and church contacts to identify people who will most benefit. The team also assessed the French side of the island on Sunday to determine needs and how we can help. 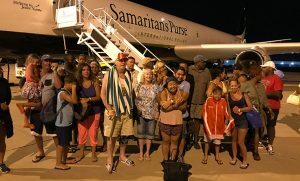 The Samaritan’s Purse was a welcome sight to storm-weary Irma survivors stranded on St. Martin. Thankfully, on Friday 8th September, we were also able to bring back 29 people who had ridden out the storm. On Sunday 10th September, Irma hit South Florida as a ferocious Category 4 storm. It has now been downgraded to a tropical storm. The hardest hit areas have been the Keys and Florida’s western coast, especially areas around Naples and Fort Myers. Please pray for people in the storm’s path today.